So this ‘new month, new year’ post is slightly later than intended due to another hiccup in my Lyme Disease fight…My brain and body felt like it had been stamped on by a herd of elephants so I gave in and did the sensible and much needed rest/hibernation thing! On a positive, today does feels like a brighter and less painful day so I am taking full advantage to jump back on the blogging bandwagon. I am wishing you all a really Happy New Year… Lets hope that 2015 brings each and everyone of you some magic, adventure, health and tonnes of happiness. Like many of you reading this, you may see the new year as a perfect opportunity to focus on new goals and achieve something which has been written on that to-do list for a little too long! It may be something out of your comfort zone, but I kind of feel like sometimes thats not a bad thing. I think it is so easy to play it safe in life and we all need to stretch ourself from time to time, take chances and maybe push boundaries too. 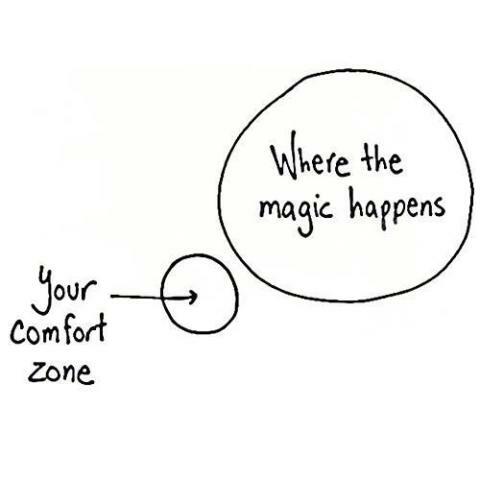 When thinking about it, we all seem to gather a particular set of habits which we feel are keeping us in that ‘comfort zone’, but maybe those routines and habits are potentially hindering us more than we are aware of. 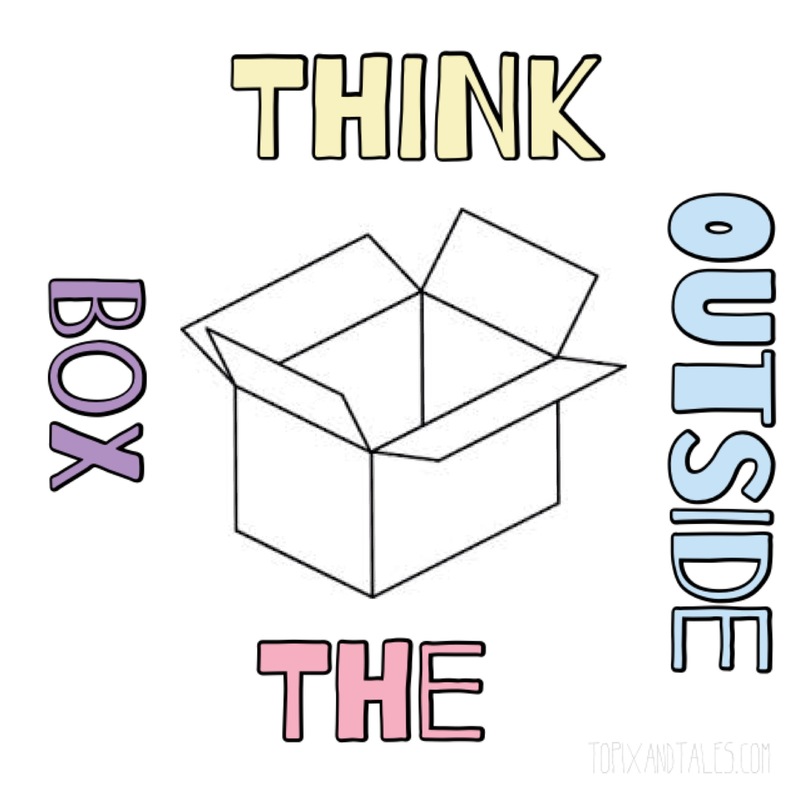 I am going to attempt to think outside the box a bit more this year and try and challenge myself too. Although I spend probably 80% of my time in the house due to a chronic illness, I am determined not to let this just be just who I am. Luckily I am living in a world full of opportunity online, so this is where I will focus my energy. Blogging is already a huge positive entity that has come out of the negative side of getting sick, so I will be continuing to do this on a regular basis. 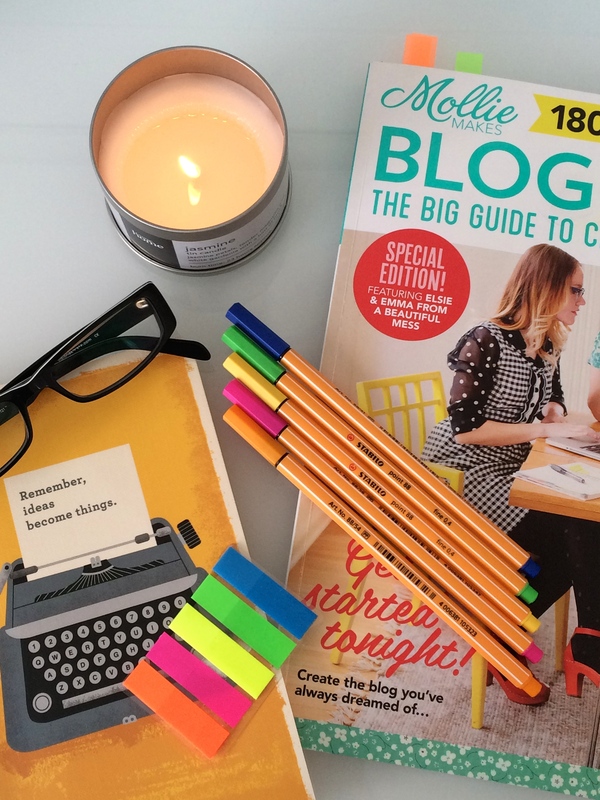 It really gives me something to focus on and I will try to make the most of being able to engage with other bloggers and companies online and in person when I can too. Keep Focused, have goals and don’t be afraid to dream big. Stay positive, focus on progression not perfection, work hard and more importantly don’t forget to keep smiling. Thanks so much for reading and the best of wishes for 2015.